Cut Edge Corrosion specialists based in Huddersfield, West Yorkshire. 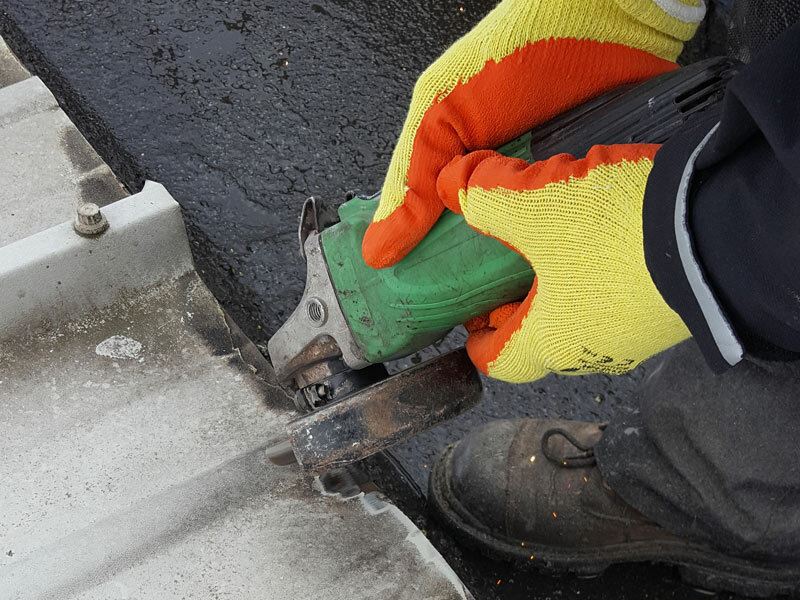 Cut Edge Corrosion, providing a first class flat roofing service. Cut edge corrosion is a problem that affects many metal profile roofs as they begin to age. The problem starts with “edge peel,” which means that the original factory finish, which is usually Plastisol, begins to peel back from the metal surface at the end of the sheet that becomes the lap edge once the sheets are fitted. Once the plastisol has delaminated the sheet end area becomes susceptible to rusting this then becomes the problem and lap edge treatment is necessary to prevent further damage. 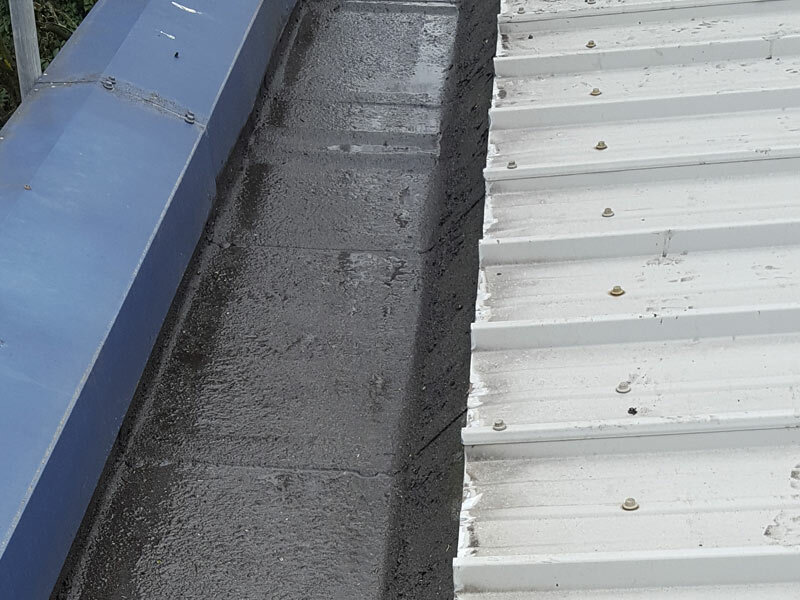 If left untreated the true cost of cut edge corrosion is potentially the need for replacement roof panels that can be quite costly especially if they are insulated composite panels . 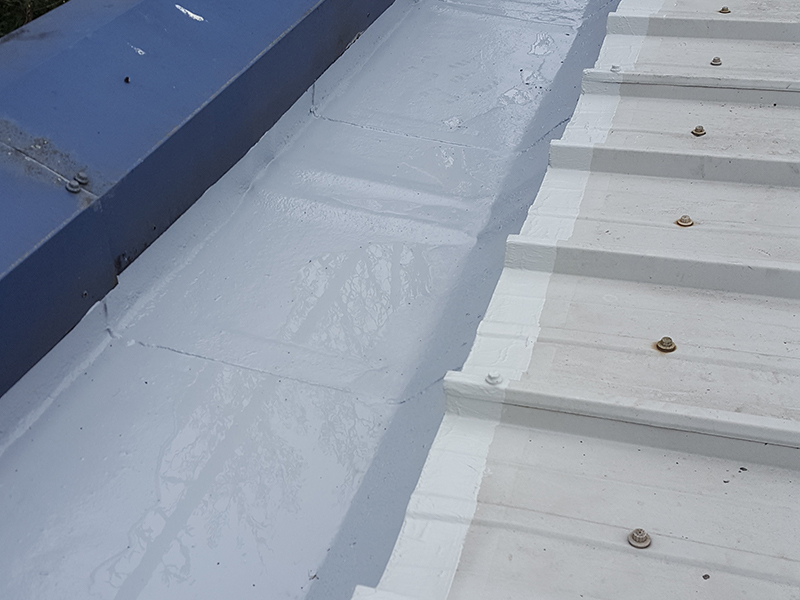 However, if treated soon enough, the problem can be more manageable and cost effective also preventing further corrosion whilst leaving the roof water tight for years to come. 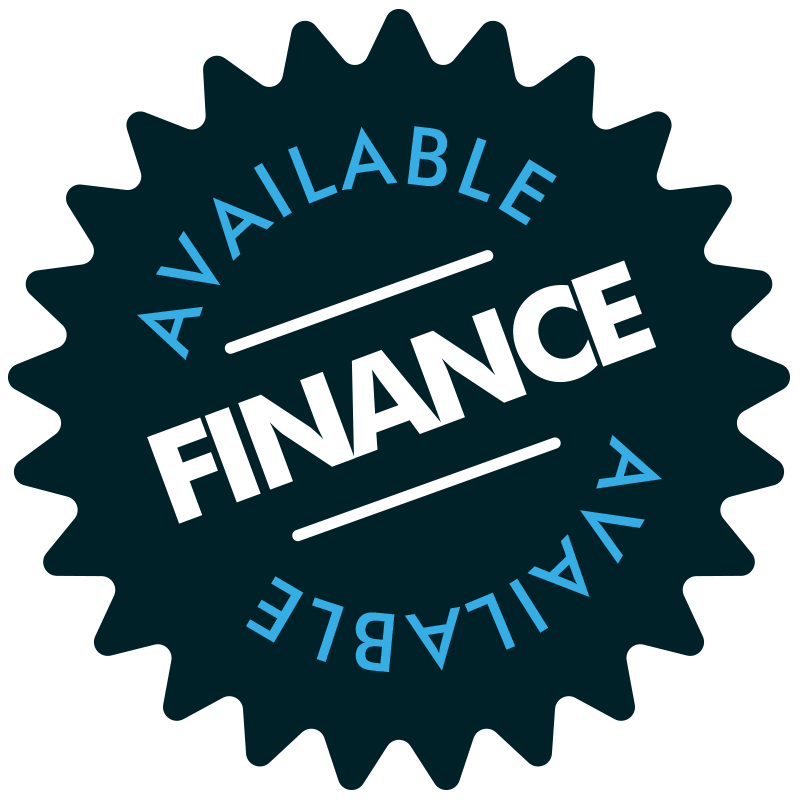 Hurricane Roofing is now proud to offer a finance option provided by Ideal4finance. We can offer our clients a tailored finance package that will cover the costs of the required works, whilst offering the flexibility of a payment plan. This ensures that the works you need are able to be completed without having to deal with the big lump sum of cost that’s usually associated with work in this industry. If you think this might be the right choice for you, then please complete a quick, secure online application via Ideal4finance. We are a family run business with over 40 years of combined roofing experience. Over the years Hurricane has built up a client base we are proud of which also includes many well-known national retailers and we are regarded highly within the roofing industry. Our staff are fully trained and we enforce strict health and safety procedures. Hurricane are fully insured up to £5 million, have Public Liability insurance and all our work is fully guaranteed. All our staff members are fully qualified Chas Accredited and hold NVQ Level 3 in Roofing. We always arrive on-site presentable, polite and approachable and are always ready to answer any questions you may have. Hurricane roofing Solutions are proud members of the guild of master craftsmen. Why choose Hurricane Roofing Solutions?